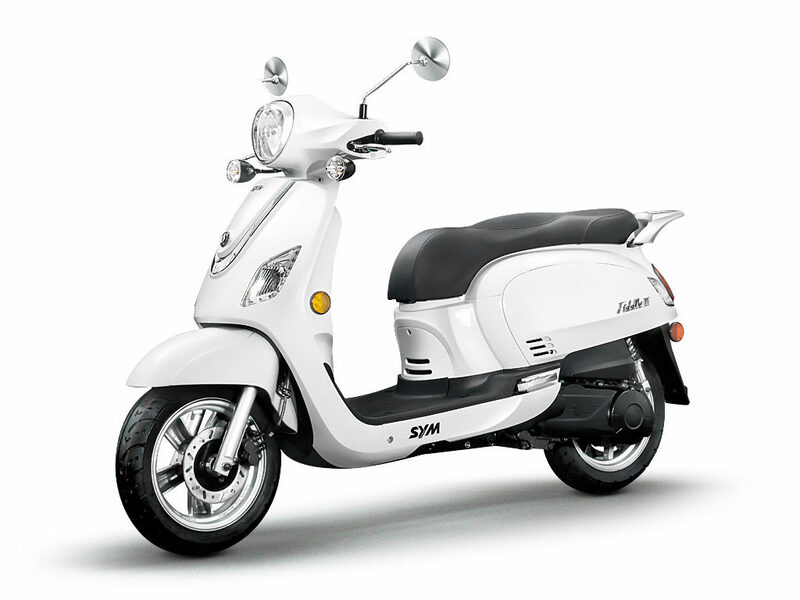 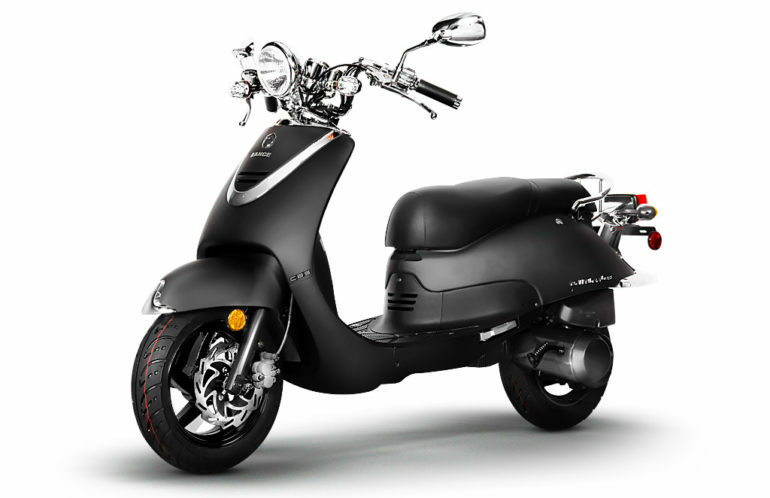 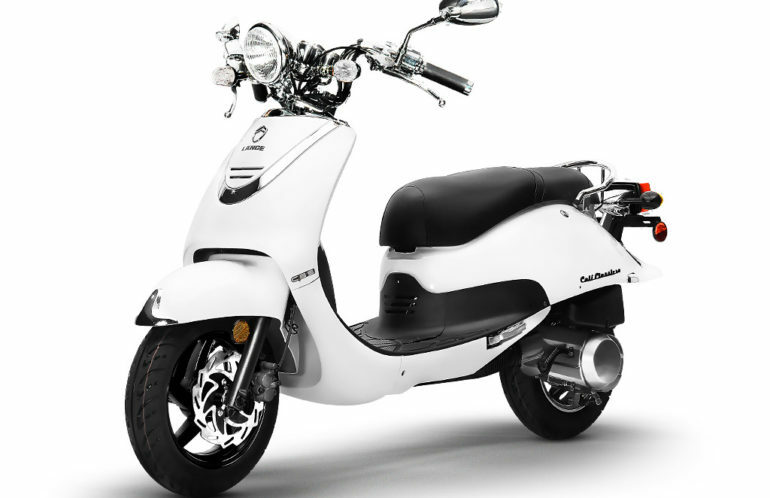 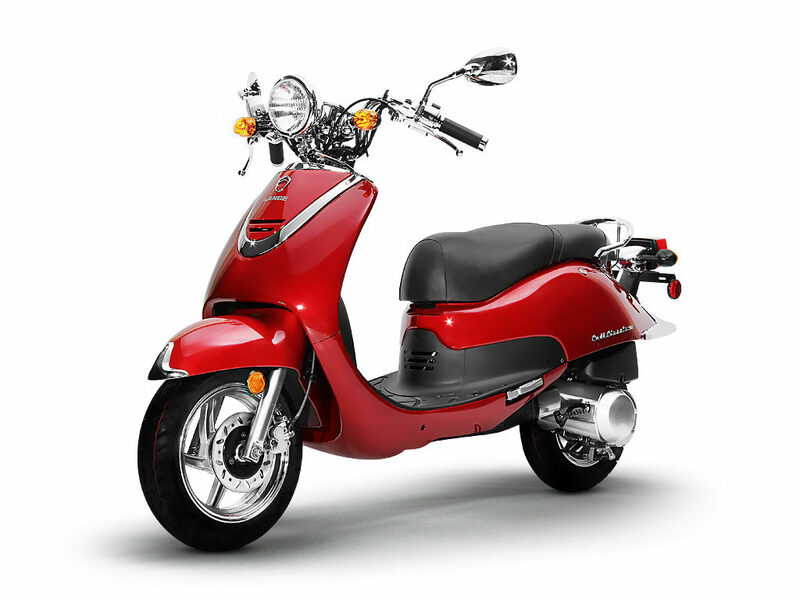 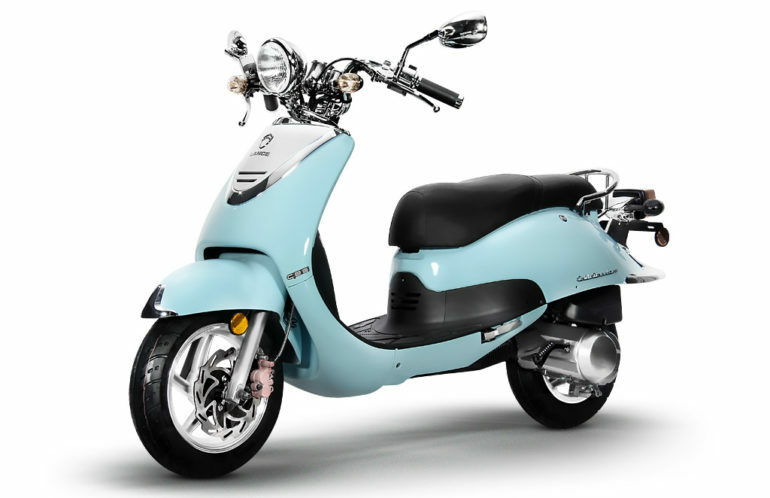 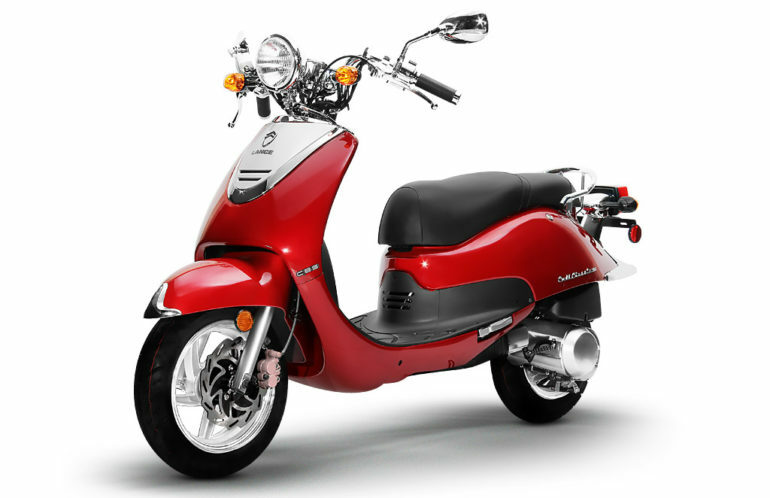 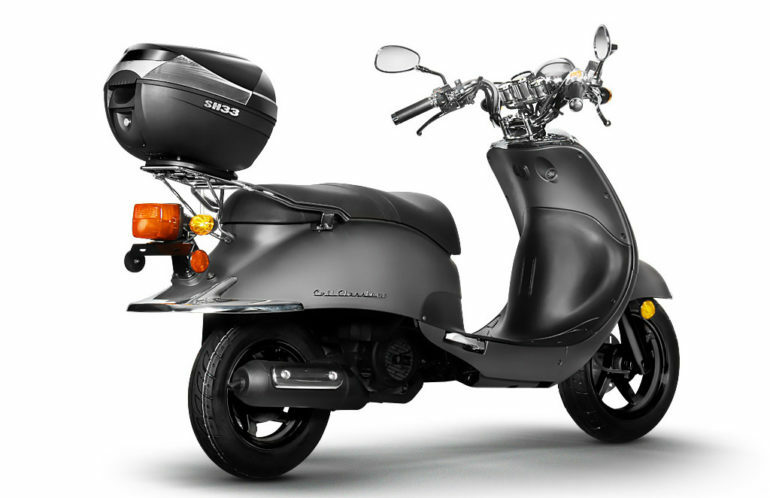 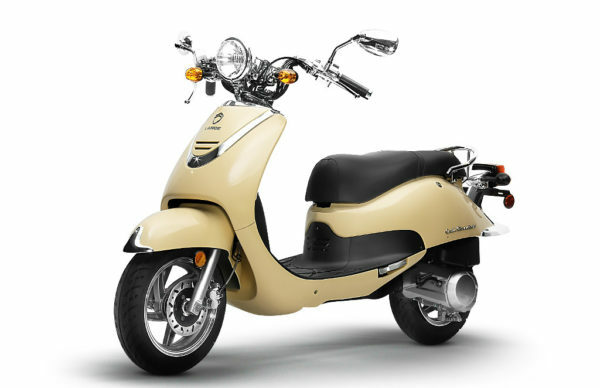 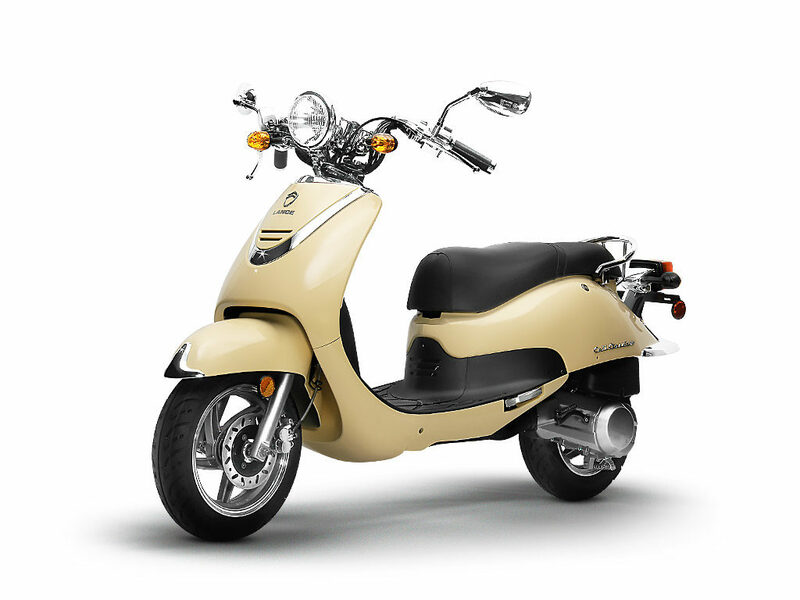 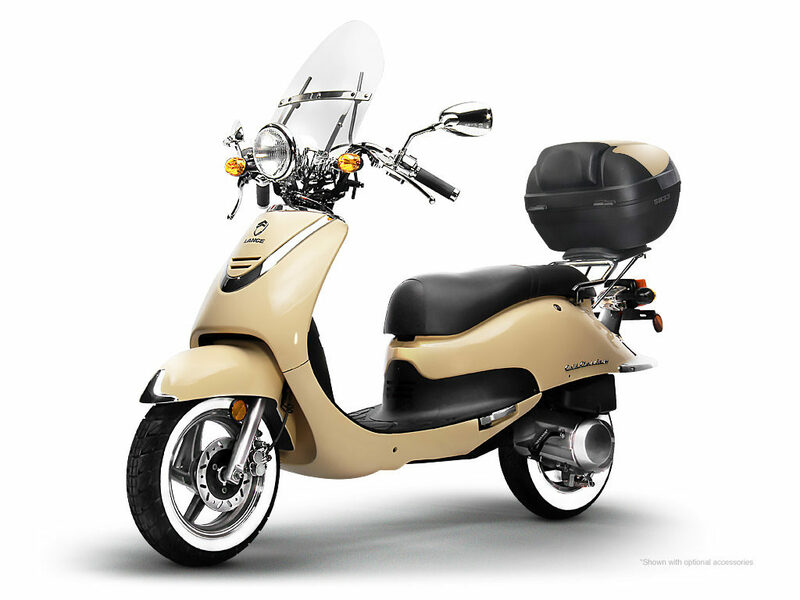 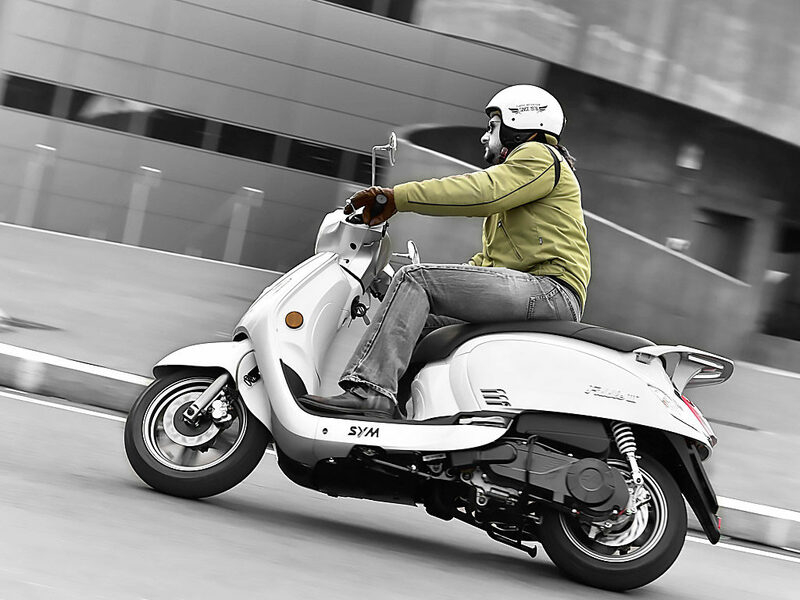 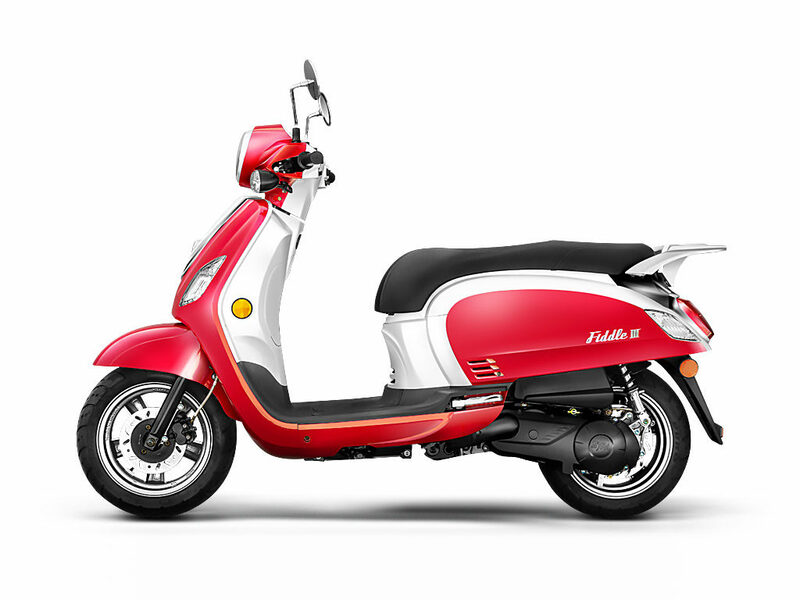 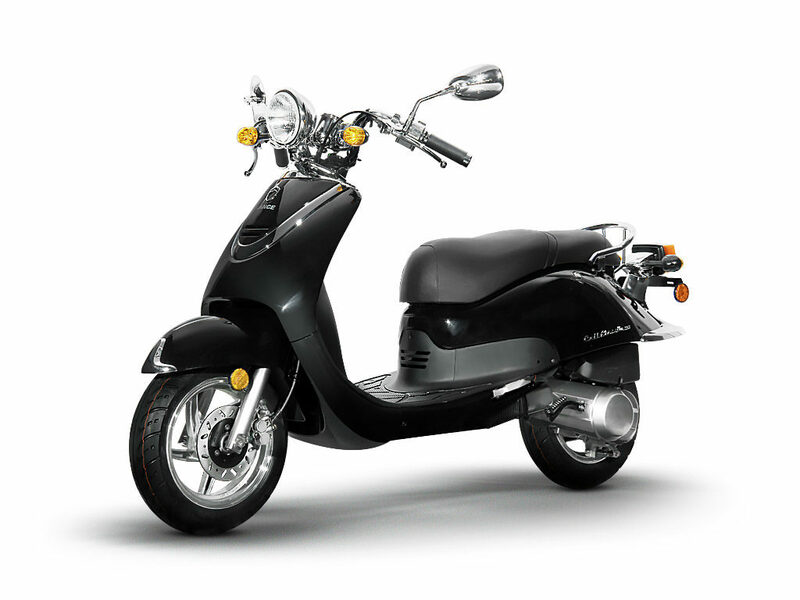 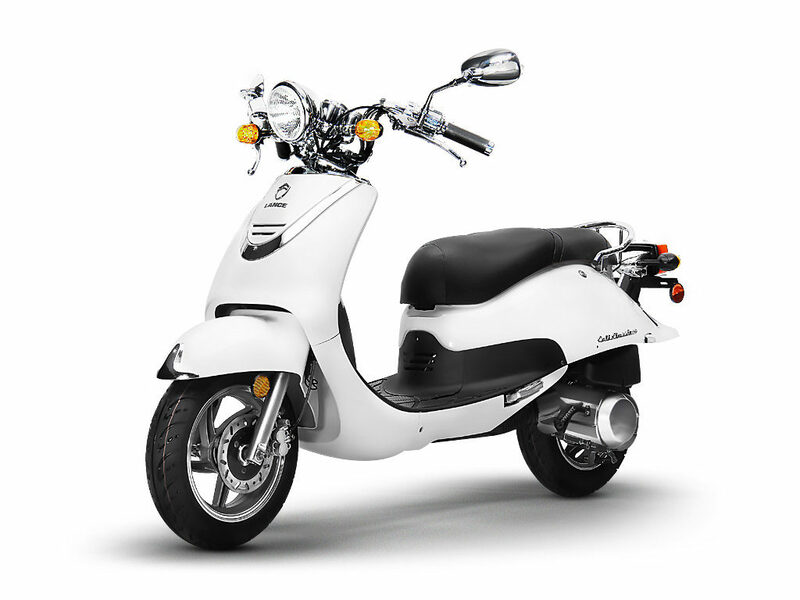 The Lance Cali Classic 200i is an unique scooter with a style of its own and extremely easy to ride. 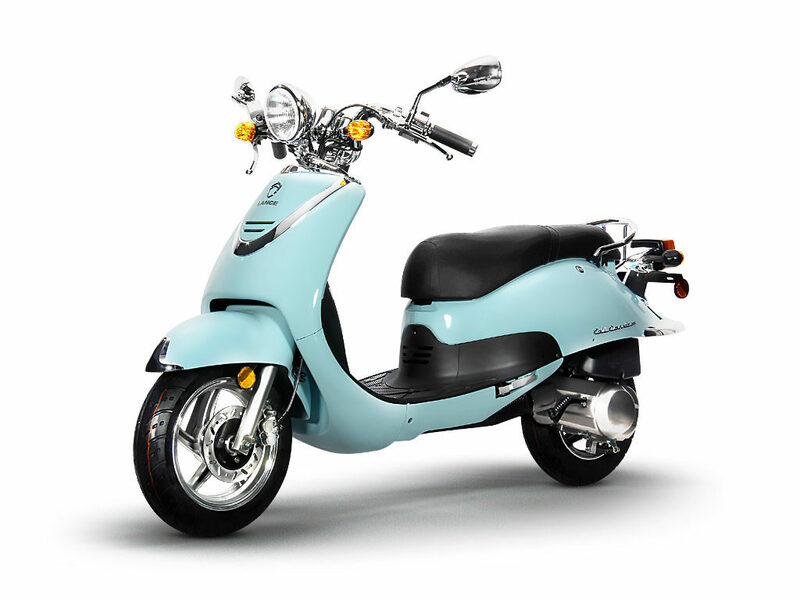 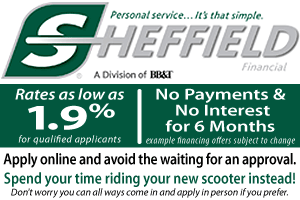 It’s the perfect scooter for someone looking to get into the world of biking without having a typical scooter. 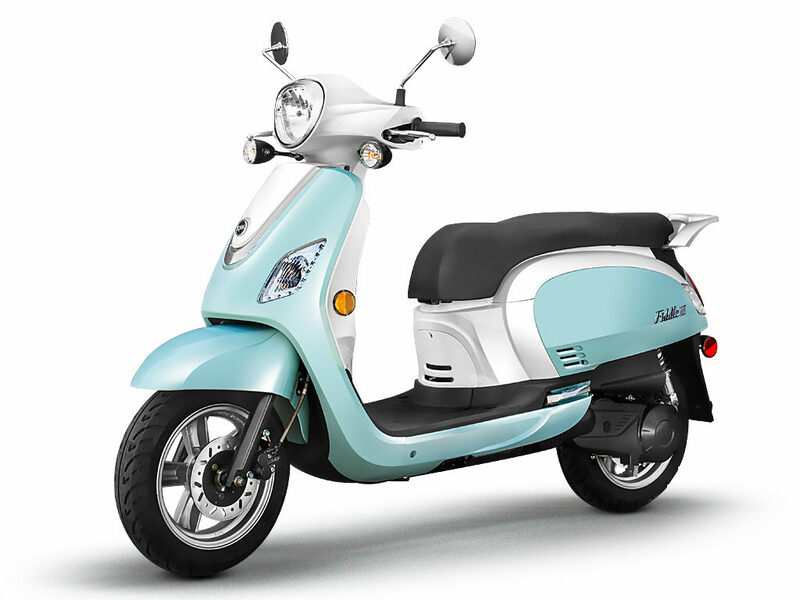 Lance’s perfect intelligence EFI Intelligent Injection System utilizes computer programs to calculate the oxygen content ratio in the air and control the fuel emission to achieve complete combustion, full power, rapid start-up, fuel efficiency, low pollution and acceleration enhancement. 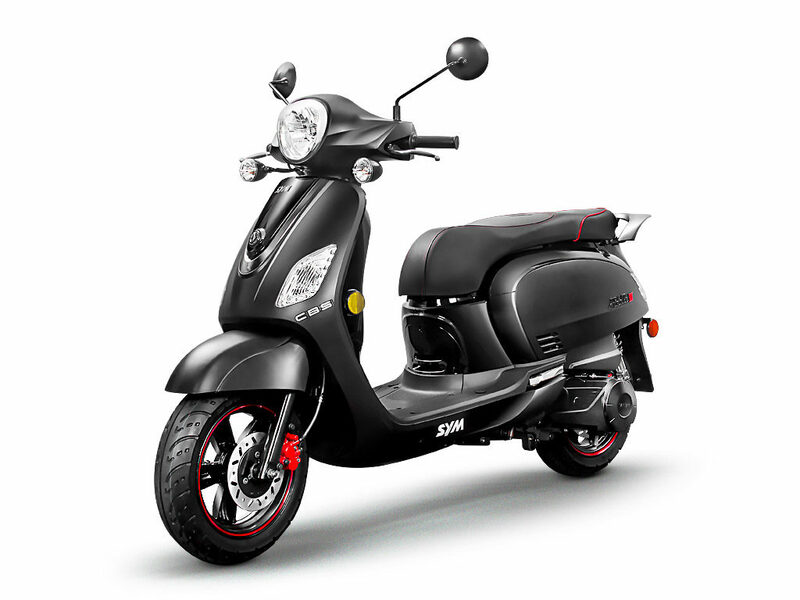 Particularly in respect of environmental protection, this system can help reduce pollution up to 30% and decrease fuel consumption by 15% without any catalyzer device.The EFI System possesses warm compaction of induction, crank rotational speed, oxygen sensor cohering with the Environmental Protection Regulations, and engine temperature sensor. 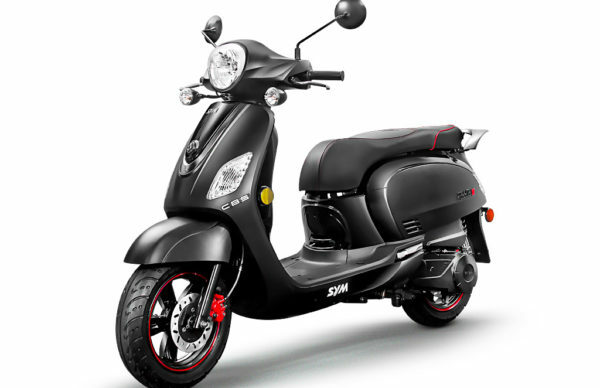 Collecting comprehensive conditions of the car and roads, it can proceed with precise calculation, and determine a perfect fuel injection volume, air-fuel ratio and ignition timing in order to achieve more powerful energy and less pollution emission, as well as to develop the best performance of the engine.